Copala at Quivira Los Cabos. 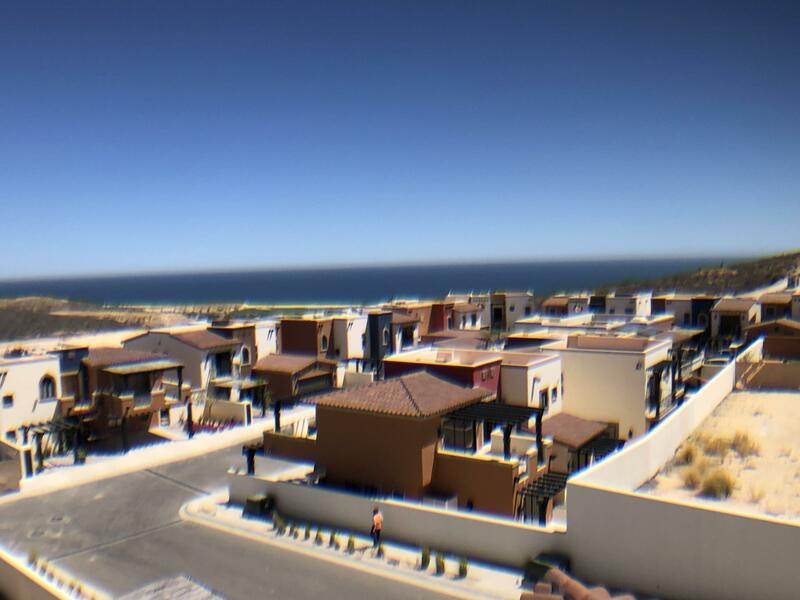 Golf & Ocean View Gated Community located at Pueblo Bonito Sunset Beach. 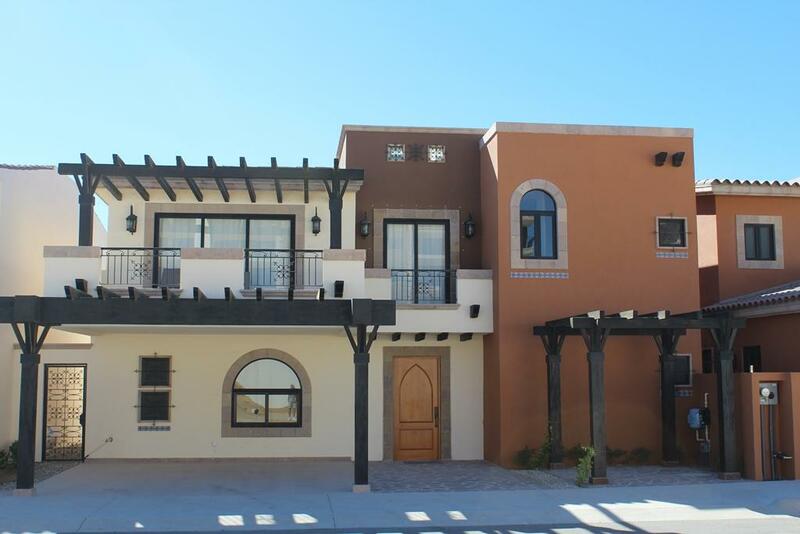 Brand New 2325 sq ft, 3 Bedrooms, 2.5 Bathrooms House. Fully Furnished, Fully Equiped. Just Bring your Toothbrush. Construction of this House was completed in July 2016. 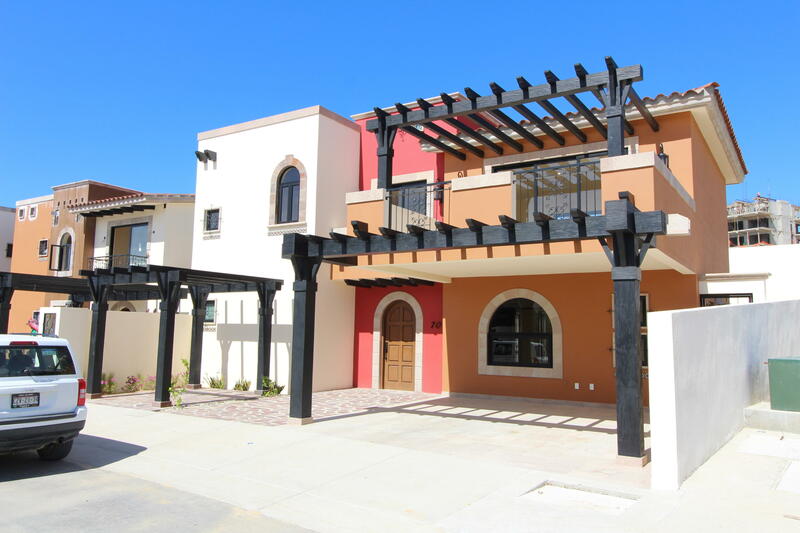 This beautiful inverted-style 3 bedroom home is polished and ready for delivery. The price shown is for an all cash purchase. It can also be financed directly from the developer for $544,350 usd putting 35% down and financing the 65% remainder at 7% interest. The 3 downstairs bedrooms have easy access to the rear patio and laundry room. 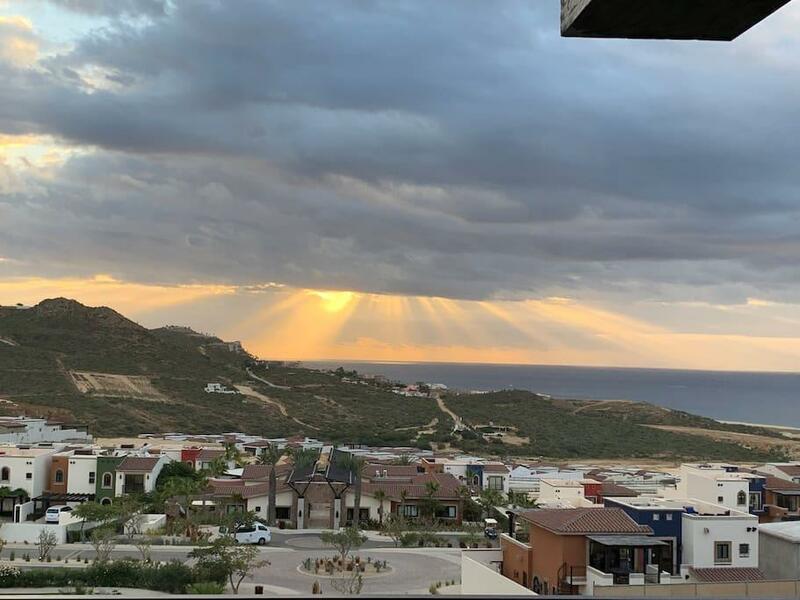 Impressive Cabo San Lucas Penthouse located walking distance to the Pacific Ocean in Baja California Sur. 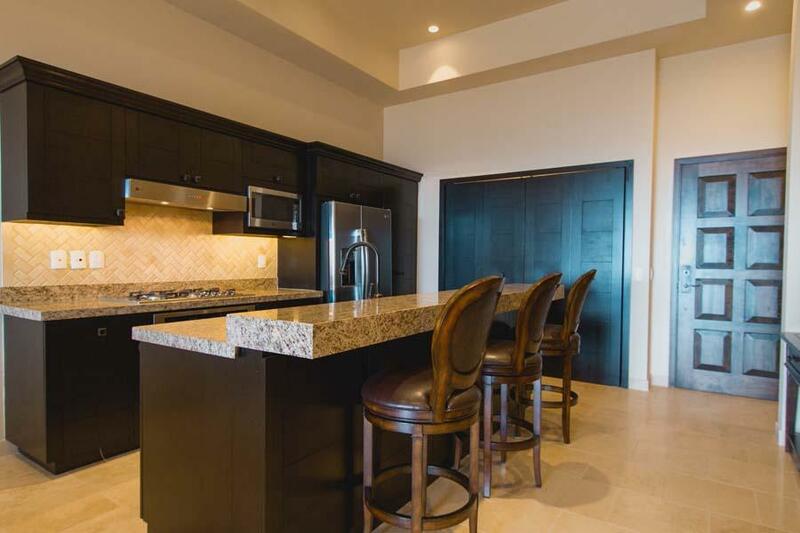 This 2 bed 2 bath suite encompasses magnificent panoramic views that can be enjoyed from inside and out. Relax on your private terrace or entertain guests just a few steps up your private spiral staircase to the roof top terrace where you can BBQ, Hot tub and enjoy the tropical sun. 10 year Owner Financing with 35% down! 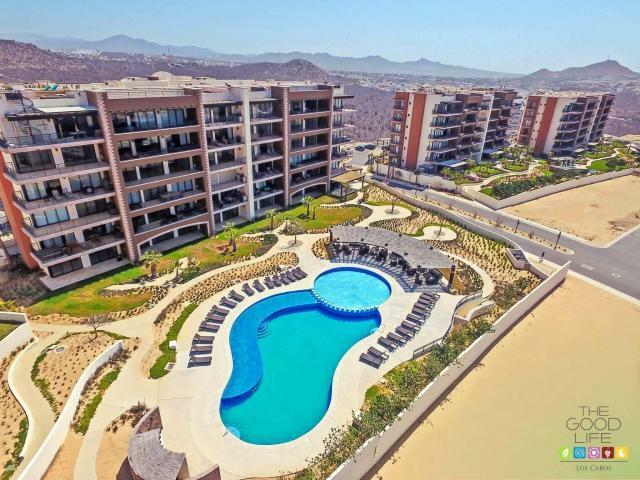 2 Bedroom 2 Bath Condo with ocean view located on the 5th floor of building 6 in Copala at Quiviria. Included in the purchase prices is Owners Beach Club with salt water pool located on the beach. 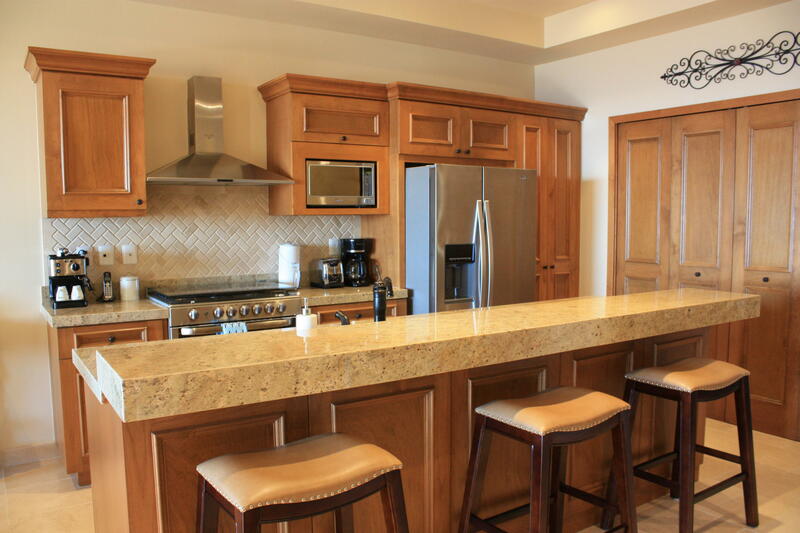 Plus the clubhouse and amenities at Copala .Owners receive golf discounts and discounts at the Pueblo Bonito and Pacifica Resorts. Brand New and almost complete! 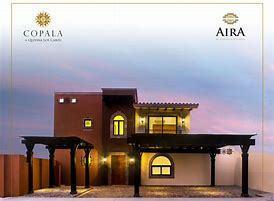 Just over 2000 sqft, 2 story, detached house located in Copala the master planned community of Quivira. 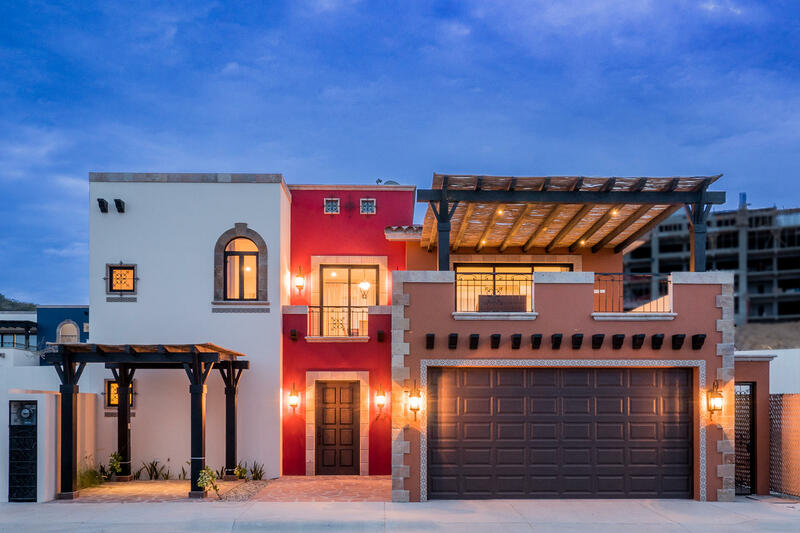 Quality craftsmanship and luxurious features include exterior wood & stone, marble tile floors, granite counters, cabinets in rich Alder wood, and more. Put in your own private pool or roof top jacuzzi. 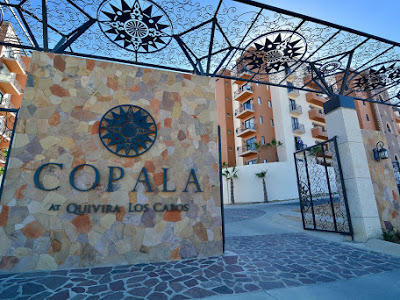 Beautifully furnished, turn key, 2 bedroom and 2 bathroom condominium in Copala. The prime location in Building one has the best ocean view. 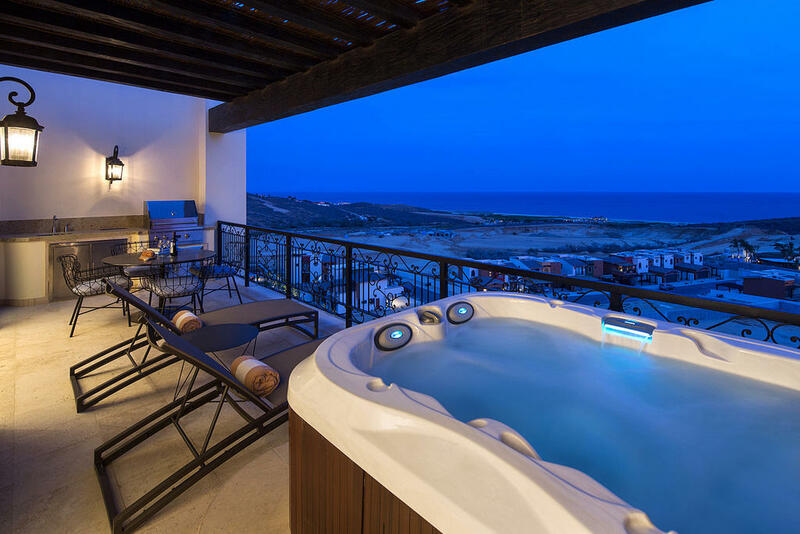 Ownership gives the owner access to multiple building pools; the Copala clubhouse with a pool, spa, restaurant; and available golf club membership purchased separately from Quivira.